Last week, Huawei unveiled a new flagship smartphone Honor 9. The device has become more affordable version of another flagship of the manufacturer — Huawei P10. The technical specifications of the two smartphones are almost identical. Honor 9 got a 5.15-inch IPS-display with a resolution of 1920×1080 pixels, the top-end OCTA-core processor Huawei Kirin 960, 6 GB of RAM and dual main camera with color 12 megapixel monochrome and 20-megapixel sensors. Previously a novelty tested in a popular benchmark, and he fell into the hands of the staff of the resource MyFixGuide who spent disassembling. 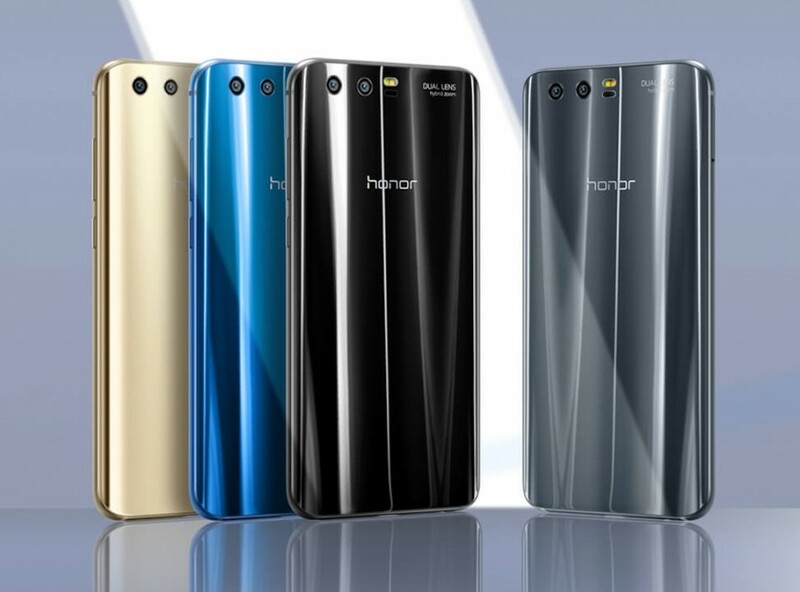 Honor 9 looks like last year’s Honor 8 and presented this year Huawei P10. Front and rear covered with glass, so disassembly is accomplished by heating the back cover and tidy detach with the help of special tools. Honor inside the 9 has classic three-level structure: lower Board connectors, speaker and microphone, the battery in the center and the motherboard with the CPU and other components at the top. The CPU was discovered thermal compound responsible for the heat dissipation to the metal frame at the center of the device. Experts MyFixGuide praised Honor 9 for the quality of the Assembly and location of components. You are reading an article on the Honor 9 fell into the hands of repairmen. All materials on the site Gadgets F, а также и статья Honor 9 fell into the hands of repairmen - written for the purpose of information enrichment and we are happy if you like our magazine.